THE WALL has provided unique indoor recreation opportunities for island youth, families, adults and community groups since 1995. 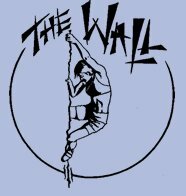 THE WALL is a focus for climbing fitness, training, and social fun! 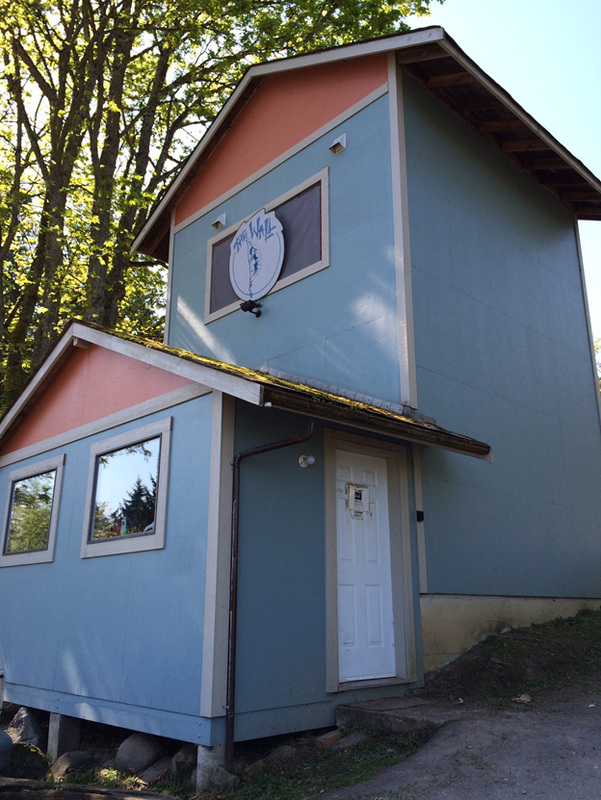 This facility is also a staging area for Salt Spring’s rock climbing community. It features four 24 foot climbing surfaces, 9 belay set-ups and a variety of features (chimneys, overhangs, etc.). Bouldering is also available. 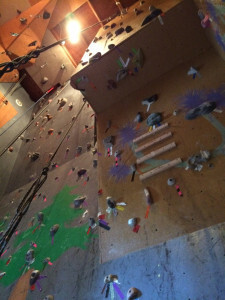 THE WALL offers weekly Public Climbing sessions, Birthday Parties, and iRock Kids Climbing club. It hosts group climbing programs with school groups, PARC Camp Colossal, Volunteer Fire Department training, Search and Rescue training, Gulf Islands Families Together recreation, and private business groups. Why not consider becoming a Volunteer? THE WALL depends on its valuable Volunteers to run Public Climbing Sessions, maintain the facility, and to provide input to THE WALL’S on-going operation. Volunteers are rewarded with free climbing! Contact Community Services for more info.